Morning glacier skiing in Solden is now in operation, the Stubai Glacier has skiing on 2 glaciers. 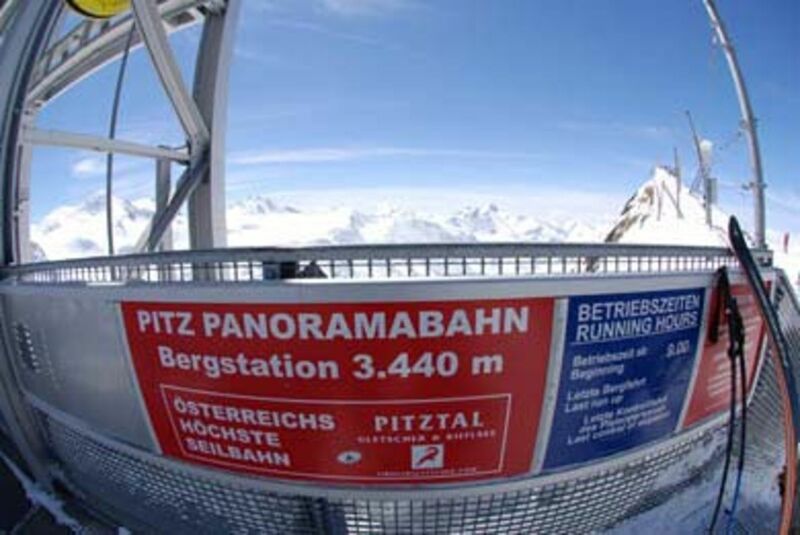 The Kitzsteinhorn Glacier has skiing on the upper slopes, whilst the Hintertux Glacier never closed! We are still awaiting the first big falls of snow for the season but the conditions are still ok to get high up and get some very early turns in.